The film is supported by Jhal NYC, a popular food stand that provides social entrepreneurship for Bengali diaspora. For the New York City-based filmmaker Suswana Chowdhury, telling a story about a first-generation Bengali American was almost a cathartic journey. The filmmakers says her latest film, Dawat, would be a nostalgic and surreal journey for thousands of Bengalis who left their lands to find a new home in America. Directed by Juhi Sharma, the film’s script was written by Chowdhury and Pooshpol Islam. Dawat is about a young girl, Ishita (played by Sita Sarkar), who confronts her mother (played by Shireen Bakul) about her dreams to go to California and pursue her filmmaking dreams. In many ways, Dawat is her own story. 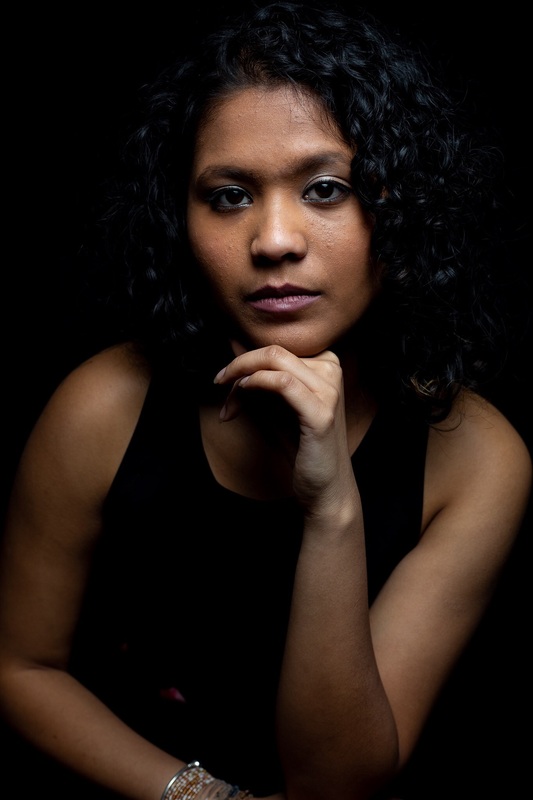 But Chowdhury says that the story is not only hers; it strikes a chord with every single Bengali American, as it gently opens that conversation about inter-generational gap among immigrants in America. The crowdfunding campaign’s goal is to raise $22,000. Even though only a fraction of that amount has been crowdfunded so far, the filmmaker says once audiences know about the project, it would be something they would like to be associated with. Dawat is being described as a love letter to Bengali culture and its rich, and often-flawed nature. One of the executive producers of the film is Jhal NYC, a Vendy Awards-nominated food stand and event spot. The social entrepreneurship venture started by young first generation Bangladeshi immigrants from Queens, New York, employs stay-at-home moms and new immigrants to share their stories through Bengali food. The film’s promo shows the story of a night in a Bengali home in a Jamaica, Queens, neighborhood in New York. The filmmakers say that they intend to shoot the rest of the film in Jamaica, which boasts one of the largest concentrations of Bengali Americans. The crowdfunding campaign will run for eight weeks after which the crew hopes to go into pre-production beginning mid-April. The production starts in May with the release date expected to be late summer of 2019. Private screenings and submissions to film festivals are also expected to begin in the summer. The film is comprised of an all Bengali cast, while the crew members are predominately women and people of color.